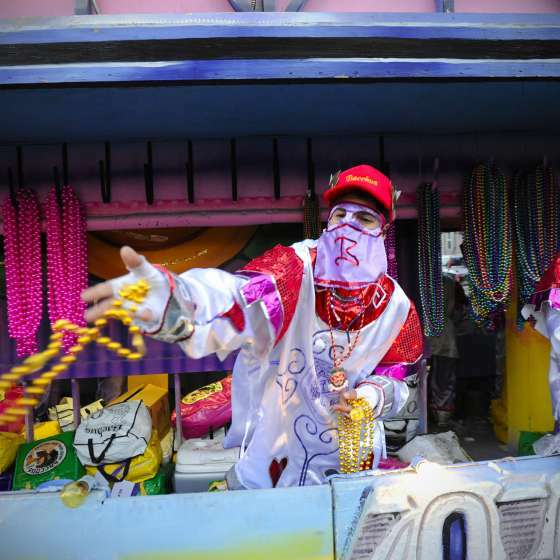 Mardi Gras krewes throw the parades and each has its own history and traditions. Get to know them all below. 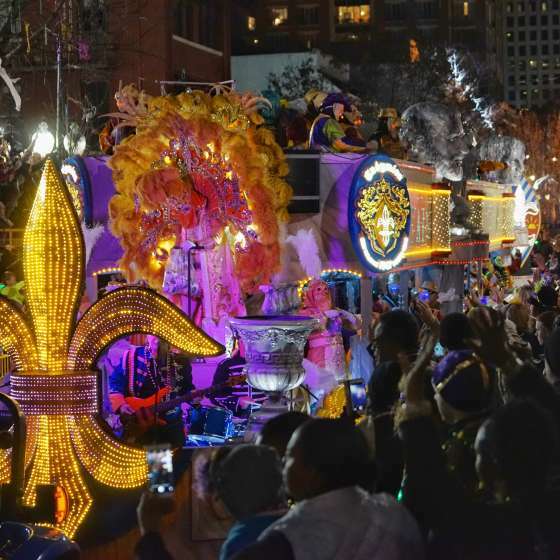 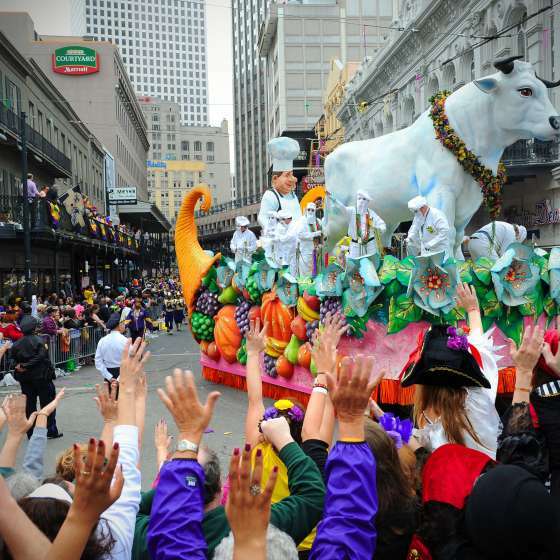 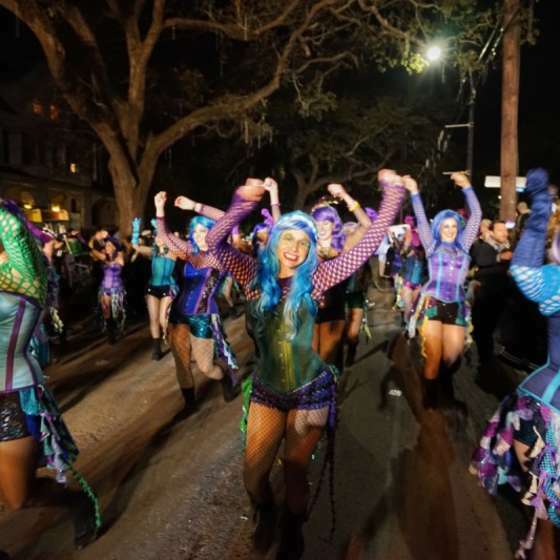 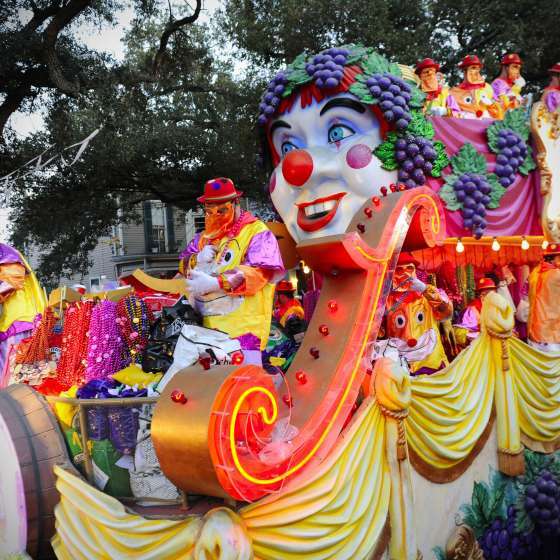 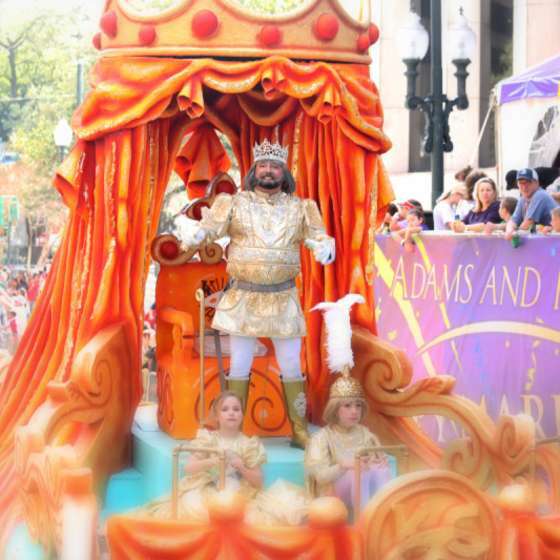 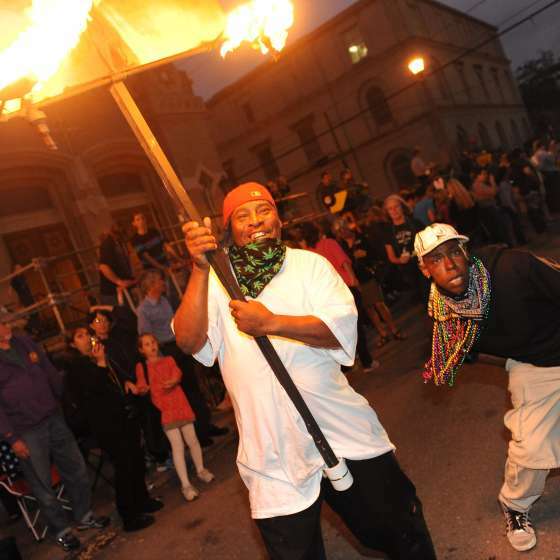 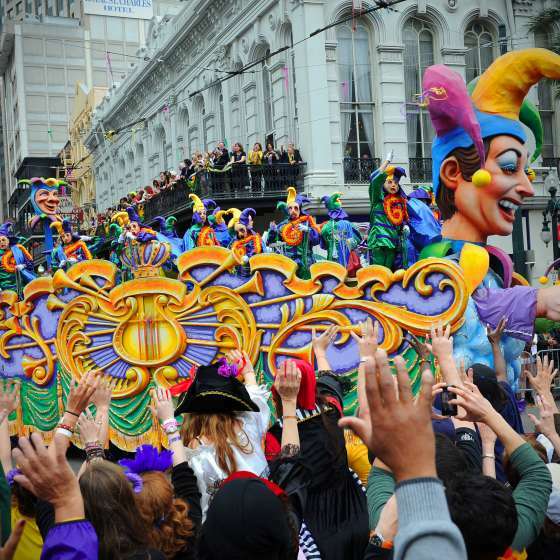 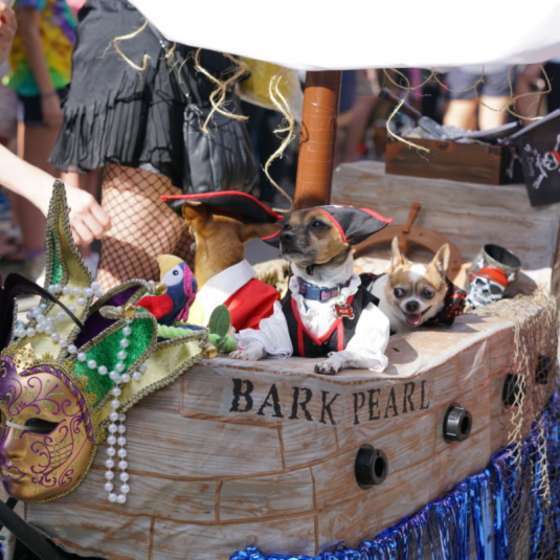 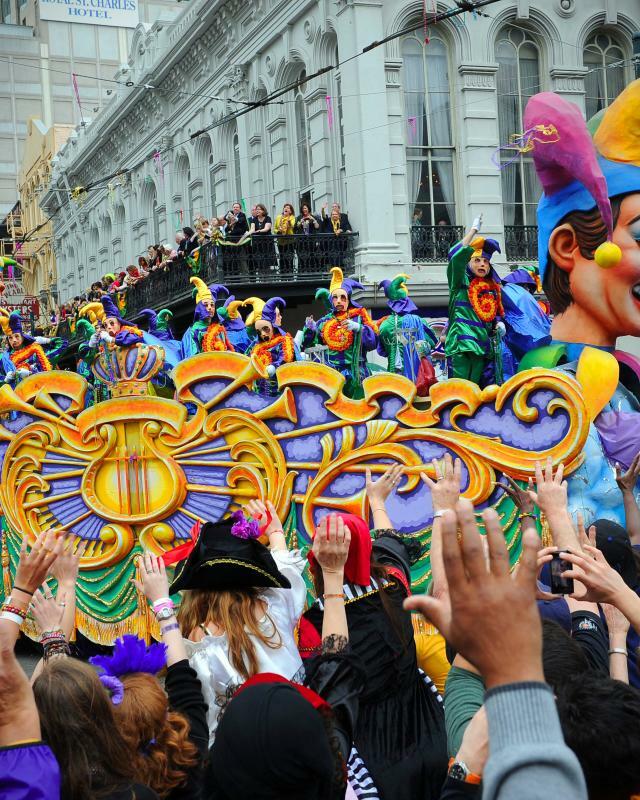 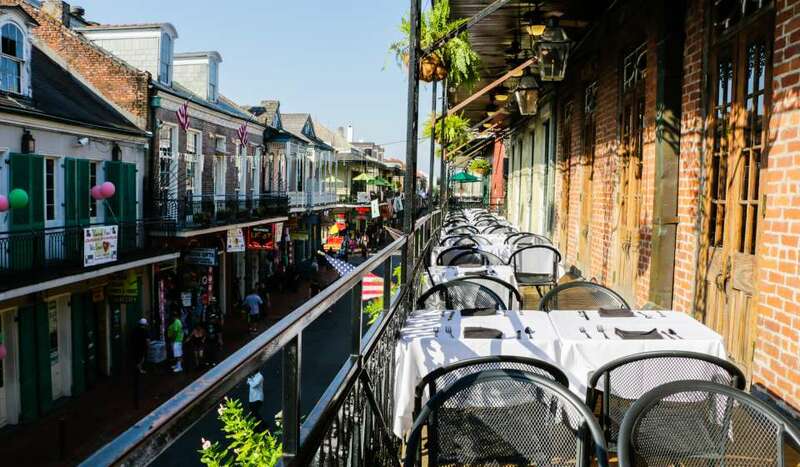 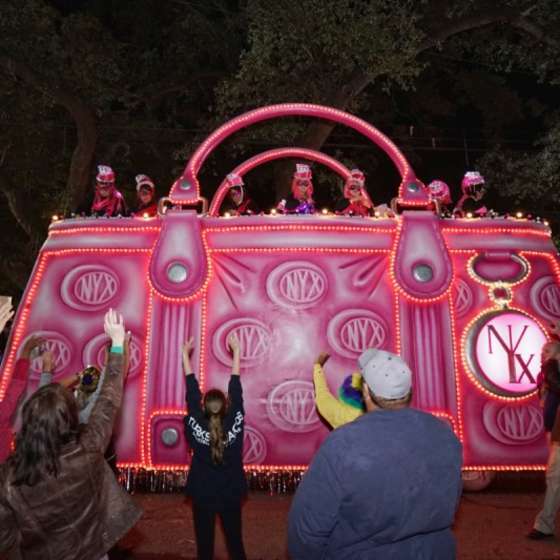 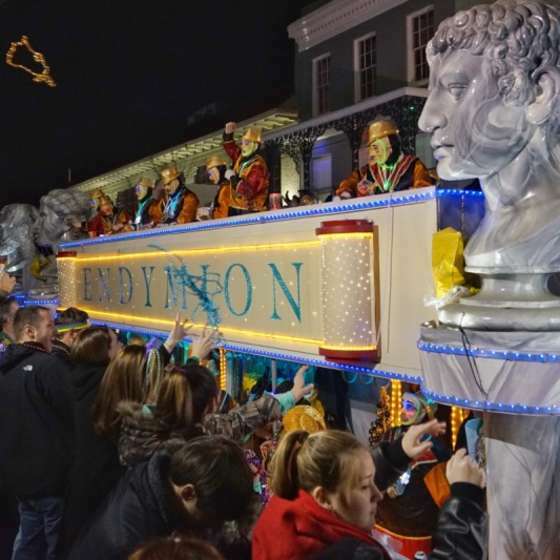 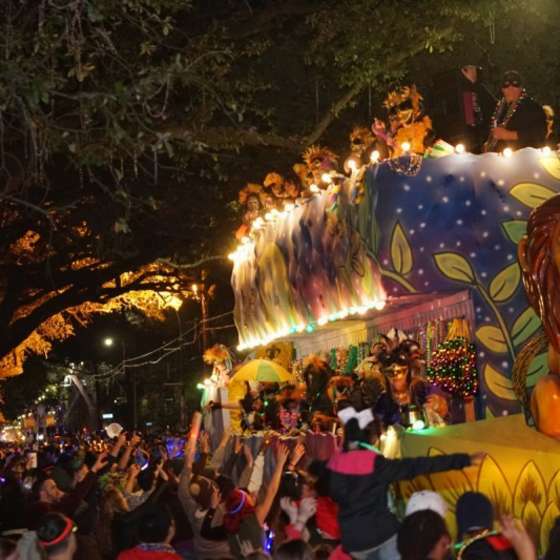 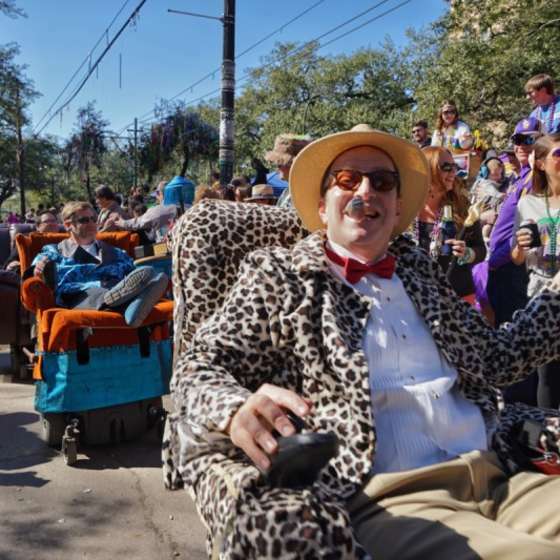 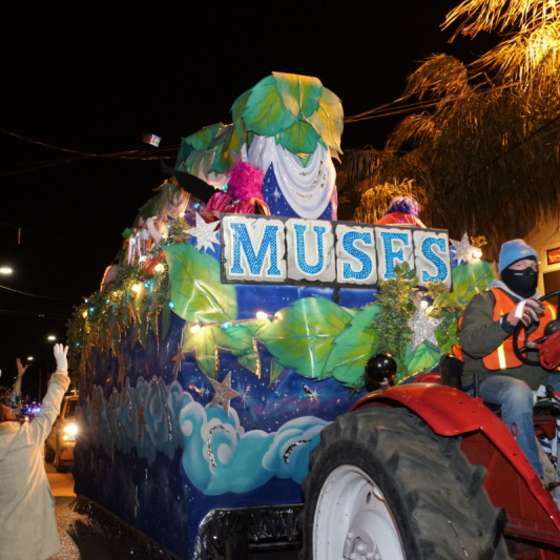 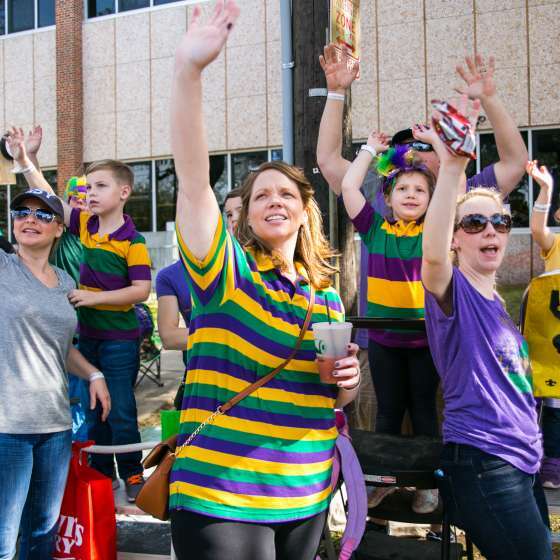 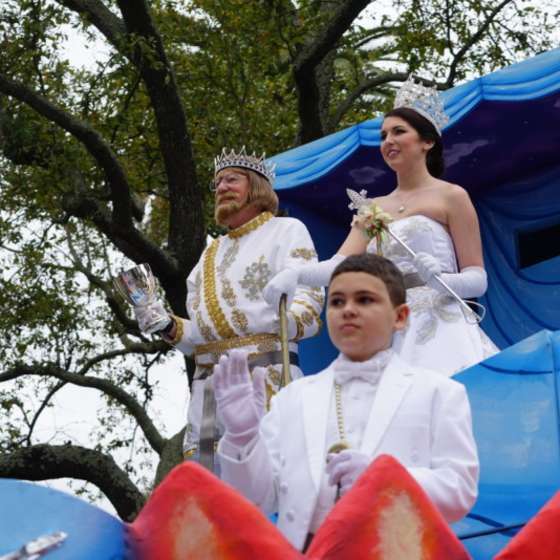 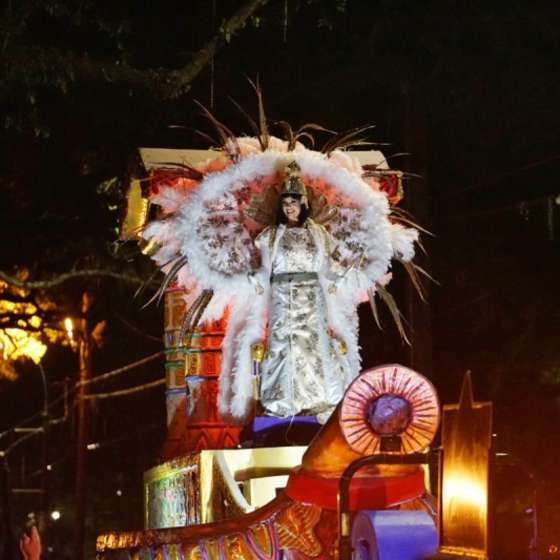 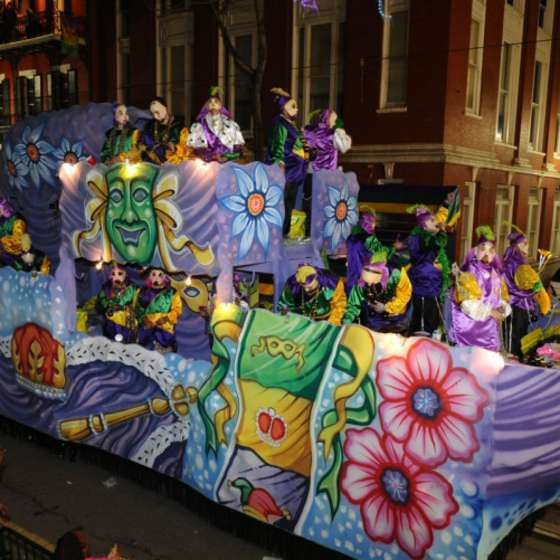 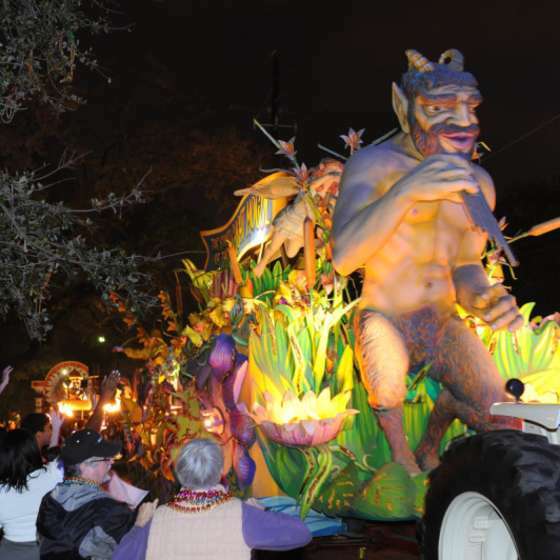 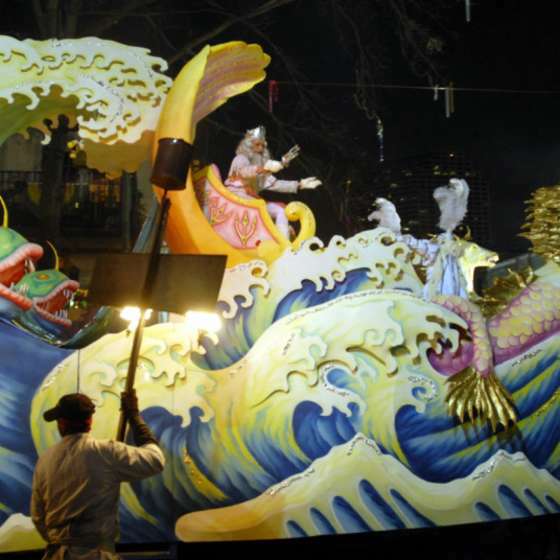 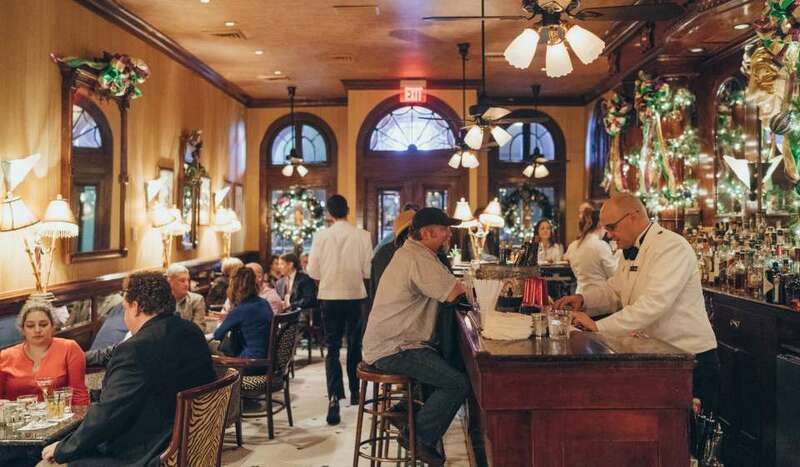 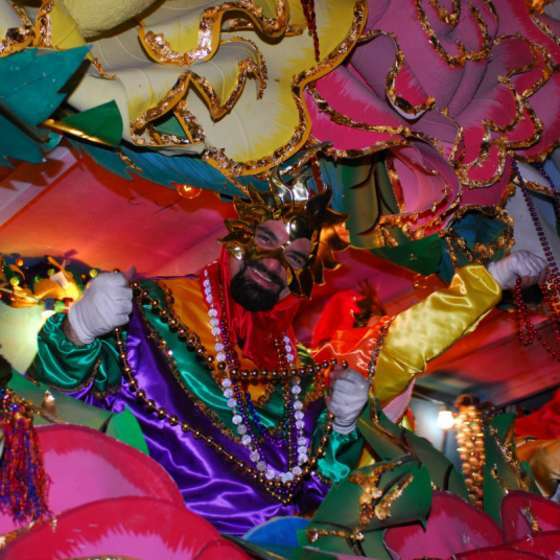 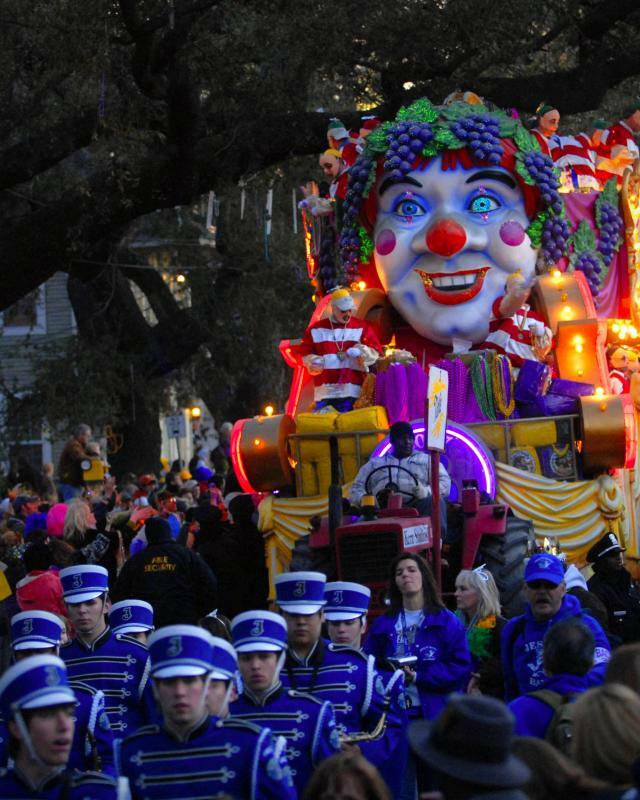 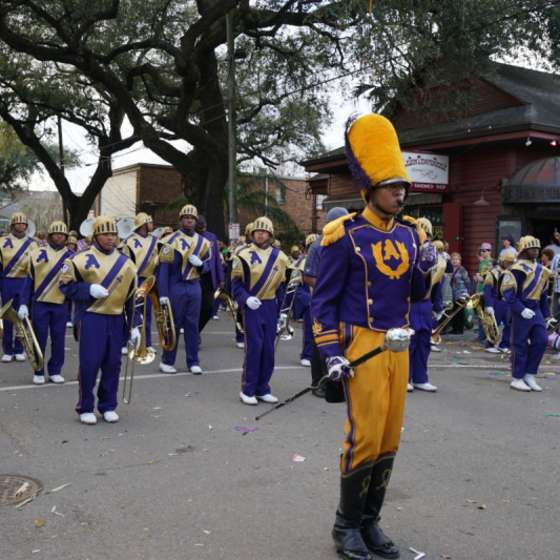 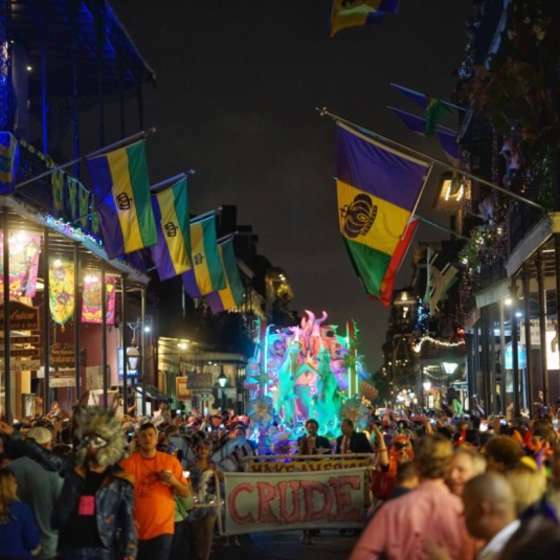 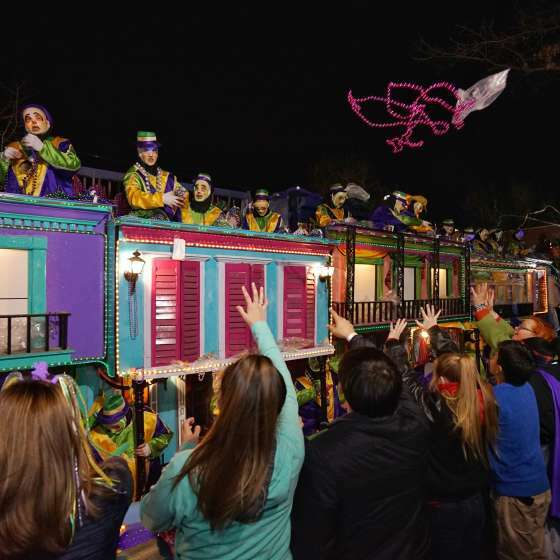 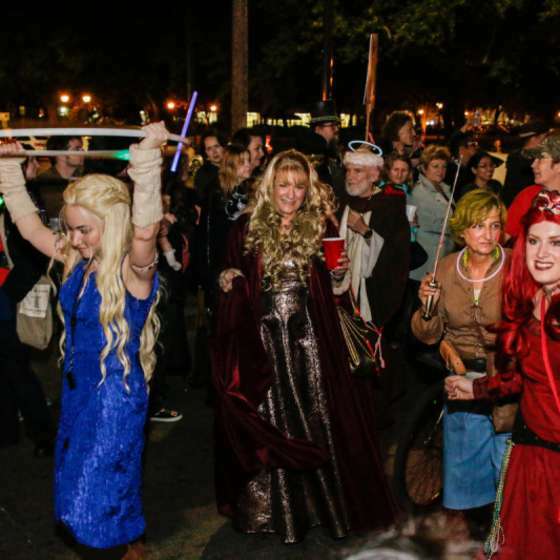 Founded in 1935, the Krewe of Elks Orleans is the oldest and largest of all the truck float krewes. 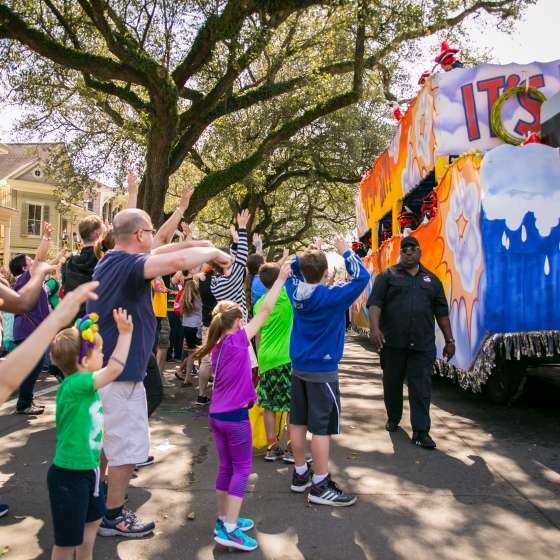 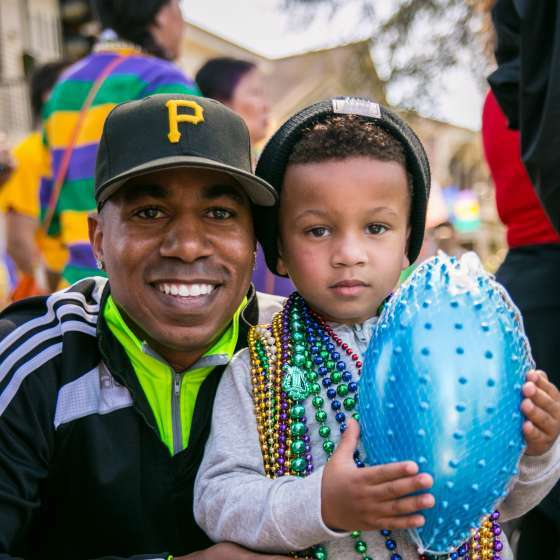 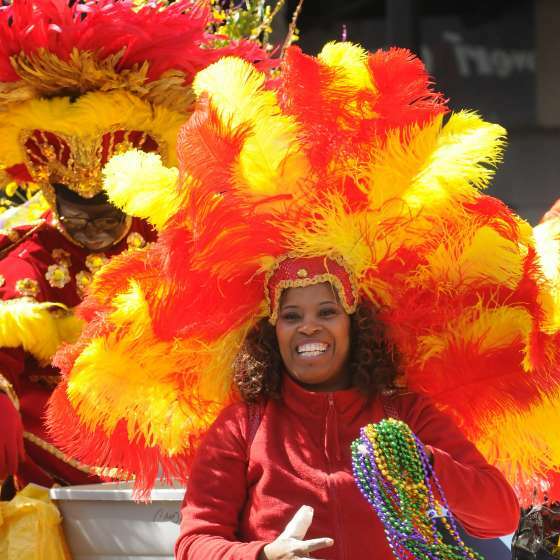 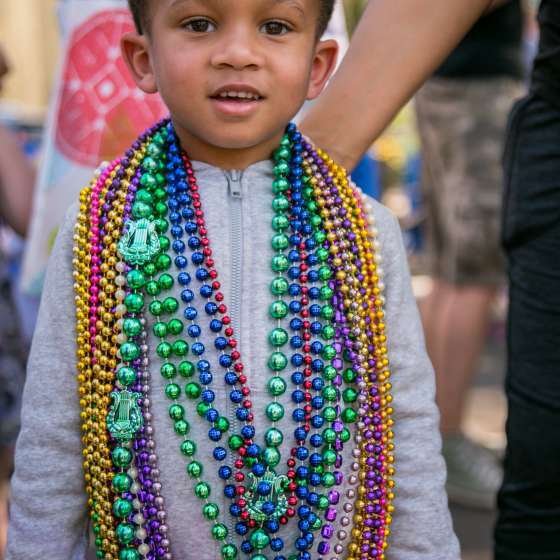 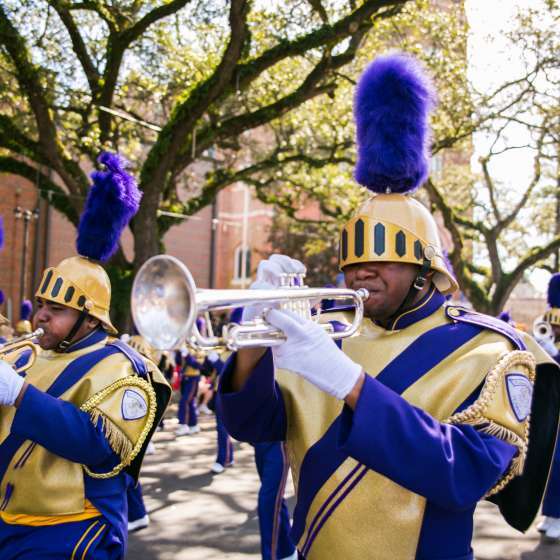 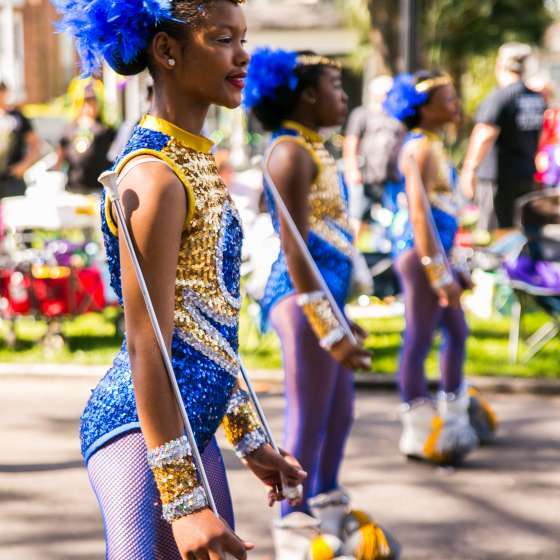 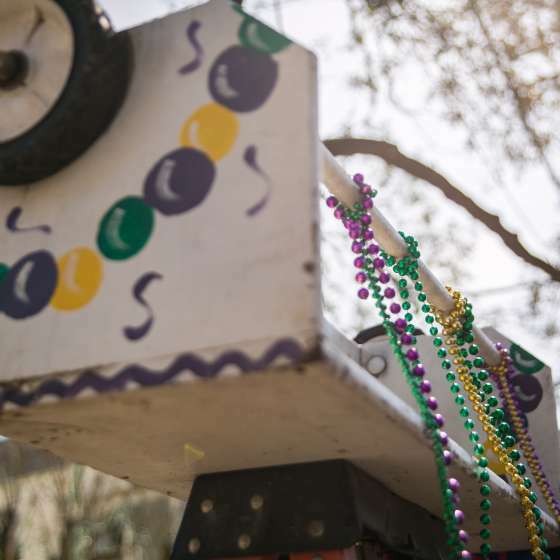 Founded in 1947, the trucks in the Crescent City parade hold over 3,000 male and female riders.